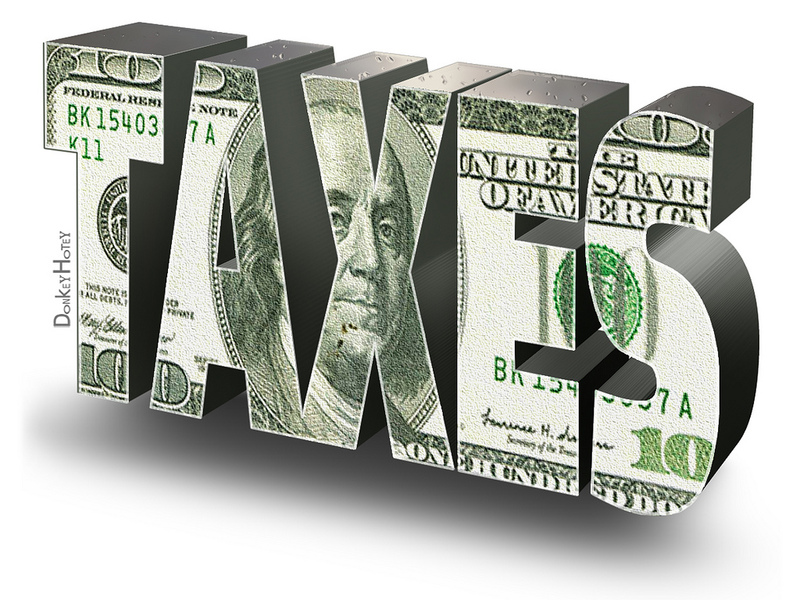 We have had many question about tax forms. Due to the federal government shutdown, IRS personnel are currently on furlough. Furthermore, only “about 57 percent of its 80,000-member workforce, would be designated “excepted or exempt” from the shutdown.” Due to the furlough, and that the staffing still won’t be at full levels, be prepared for delays. There have also been changes to the tax code for 2018 which could also contribute to the distribution of IRS materials being much slower than normal. People may visit the IRS website to download and print forms. Link to new federal form 1040: Form 1040. Please call the library before coming down for tax forms, or contact your local IRS office (when it re-opens) for more information. IRS Office information can be found at https://www.irs.gov/help/contact-your-local-irs-office. This entry was posted in Beneficial Bits n' Bytes, Community and tagged IRSNEWS, TAXES, TAXFORMS, TAXHELP by Maggie Young. Bookmark the permalink. Good information. What libraries are all about!